Do Bigfoot eyes really glow? Do their eyes simply reflect light like all nocturnal animals? Or are they like fireflies and emit their own light? Read about 11-year-old Joey and his friend Errl, the alien Bigfoot from Planet X whose airpod crash-landed on Earth, separated from his classmates, and running for his life. SUBMERGED in the dark forests of southeastern British Columbia, Canada, and in need of DIVINE JUSTICE, Errl finds true love but we will never know if his eyes really glow when he gazes at HUNNY, the golden haired earth Sasquatch girl, for whom he literally falls head over heels! 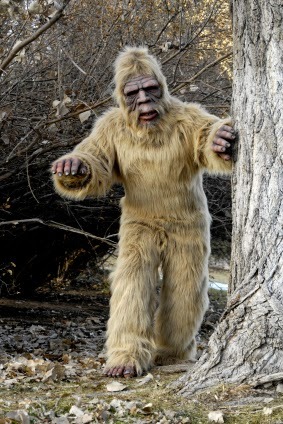 BIGFOOT BOY, LOST ON EARTH: Kenna McKinnon's imaginary tale of a "fun, rough and tumble escapade through the wilderness of Canada’s Kootenays, with good guys, bad guys and youngsters in hot pursuit as Errl desperately tries to make his rendezvous with the mother ship." 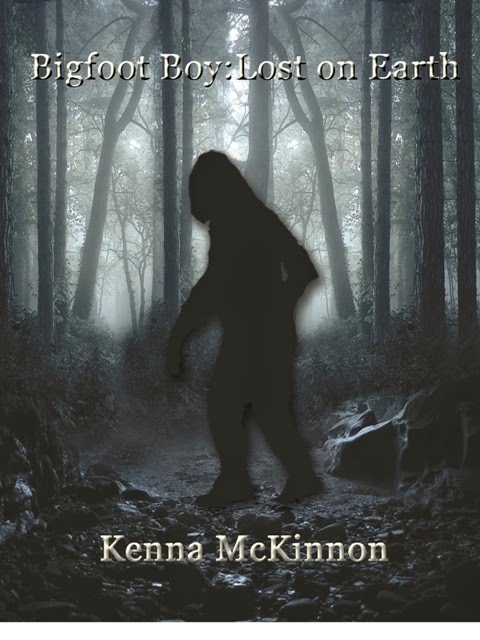 Kenna McKinnon, author of SpaceHive, does it again with another rollicking tale for middle graders and young adults of all ages…BIGFOOT BOY: Lost on Earth. Kenna McKinnon is the author of SpaceHive, a middle grade sci-fi/fantasy novel traditionally published by Imajin Books; BIGFOOT BOY: Lost on Earth, was released in November 2013 by Mockingbird Lane Press, a traditional small press. A children's chapter book, Benjamin & Rumblechum, will be published by Mockingbird Lane Press in late 2014. Her books are available in eBook and paperback worldwide on Amazon, Smashwords, Barnes & Noble, etc., and in selected bookstores and public libraries. Her interests / hobbies include running, volunteer, reading, writing, fitness and health, and walking. 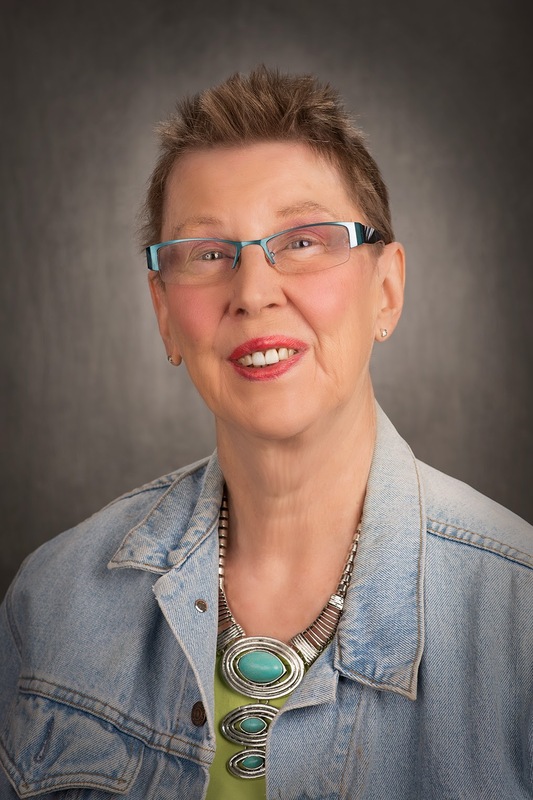 Her most memorable years were spent at the University of Alberta, where she graduated with Distinction with a degree in Anthropology (1975). Thanks, Cheryl, very nice. You are much appreciated, my best selling author friend. You deserve all the good things that are happening to you. And I love your blog! Thanks again.